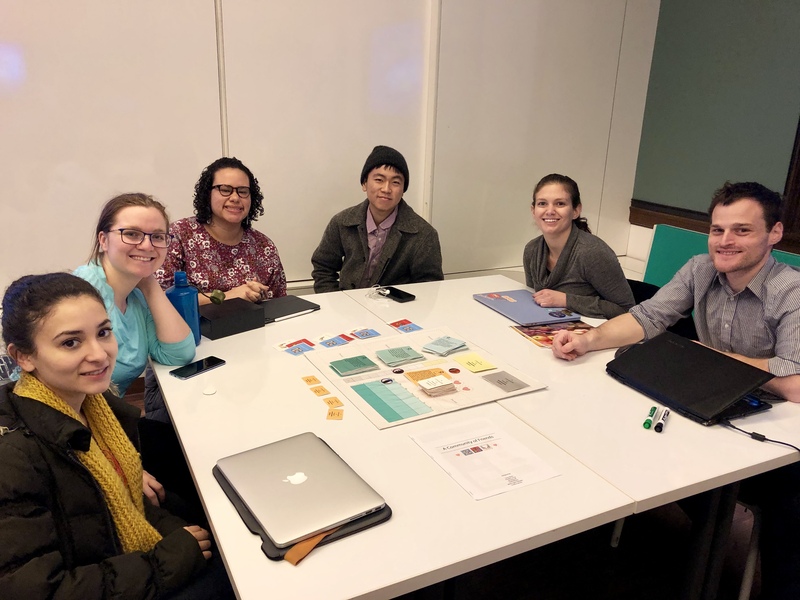 Welcome to Educational Game Design, the home of resources on games and game-like experiences designed for learning and social impact. This is a work in progress project. Educators, parents and social changemakers see potential in games because they are extremely powerful motivational tools — designed experiences that provide opportunities for learning and viewing models and and systems from new perspectives. Preparation of future learning. Games can provide students with shared experiences that can be used for later learning activities, for example, class discussions. Teach new knowledge and skills. Games can introduce new knowledge and skills for the learner to acquire as part of the game play. Practice and reinforce existing knowledge and skills. Games can provide opportunities to practice existing knowledge or physical and basic cognitive skills in order to automate them. Develop 21st-century skills. Games can provide opportunities to develop more complex socioemotional skills related to teamwork, collaboration, problem solving, creativity, communication, and so on. This website provides tools and resources to explore. 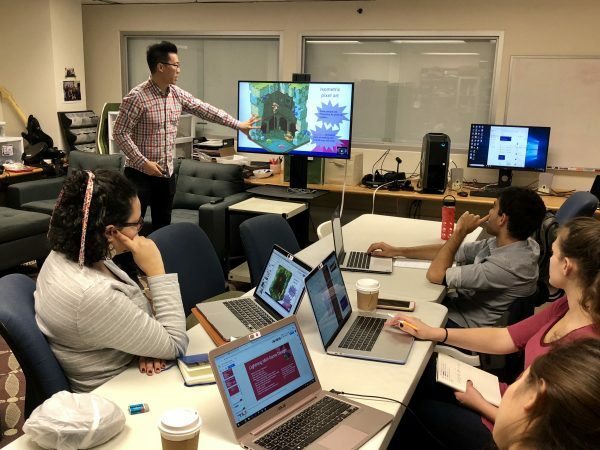 Check out our recommended design resources, readings, tutorials, research articles, and information on various graduate programs, including Teachers College, Columbia University’s Design and Development of Digital Games MA program. Join our online Educational Game Design Google Group — a community of innovative educators and game designers for discussions, news and other opportunities.